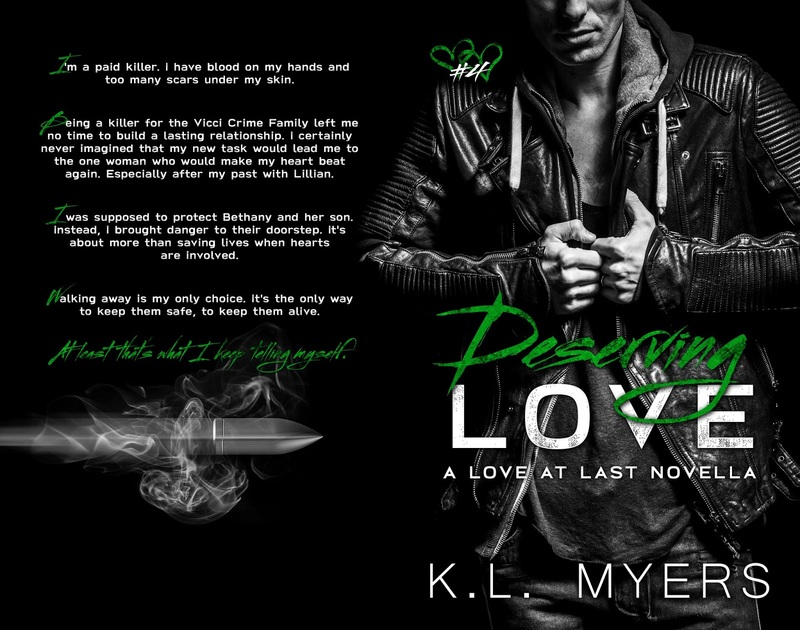 Deserving Love by K.L. Myers is LIVE!!! I’m a paid killer. I have blood on my hands and too many scars under my skin. 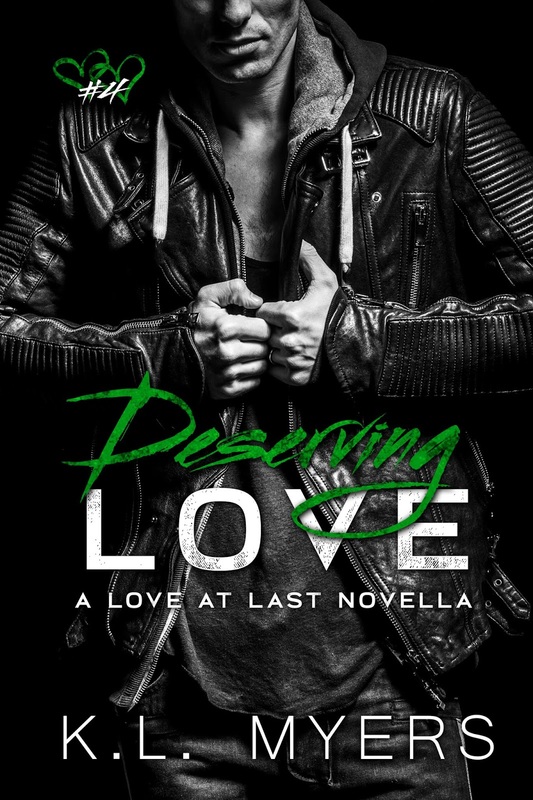 Being a killer for the Vicci Crime Family left me no time to build a lasting relationship. I certainly never imagined that my new task would lead me to the one woman who would make my heart beat again. Especially after my past with Lillian. I was supposed to protect Bethany and her son. Instead, I brought danger to their doorstep. It’s about more than saving lives when hearts are involved. Walking away is my only choice. It’s the only way to keep them safe, to keep them alive. K.L. Myers was born in West Berlin, Germany while her father was stationed there. She spent her childhood moving from continent to continent finally landing permanently in Colorado when her father retired. Eventually, K.L. moved to “hell”, aka Arizona where she resides with her husband & their fur babies. 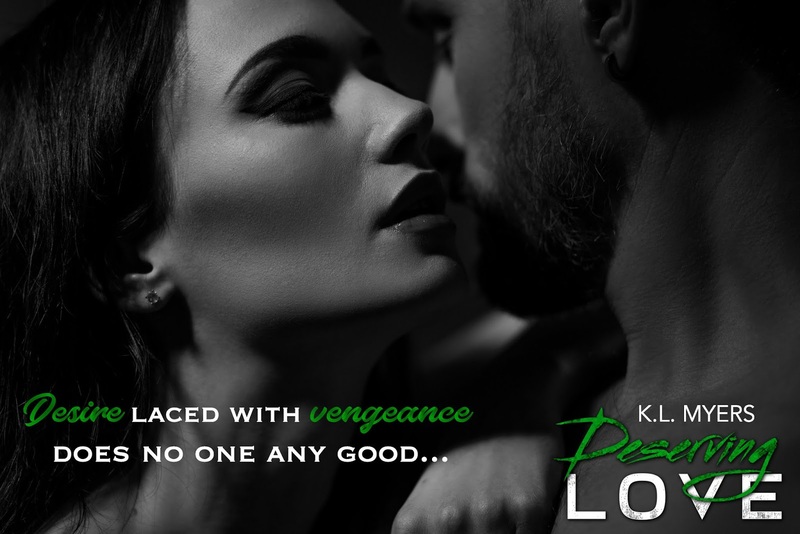 She has 2 grown daughters & 3 grandchildren.KL has a passion for reading and writing hot romance when she isn’t juggling family & a full-time job.